Mission & Purpose – Dr. Brian Williams, D.D.S., F.A.G.D. We achieve our mission by providing an atmosphere for our patients to make positive choices for long-term health. We provide support through patient education and teach the importance of Function, Stability, and Aesthetics as part of our comprehensive care philosophy. We also believe that the foundation for better health is the maintenance of the mutual trust, care, respect, understanding, and fairness that is necessary to any doctor—patient relationship. 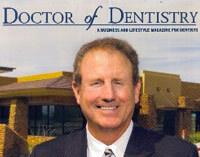 To provide the highest quality dentistry possible using state of the art dental technology with integrity and compassion. Our goal is to also provide the most painless injection possible in a safe and sterile environment. 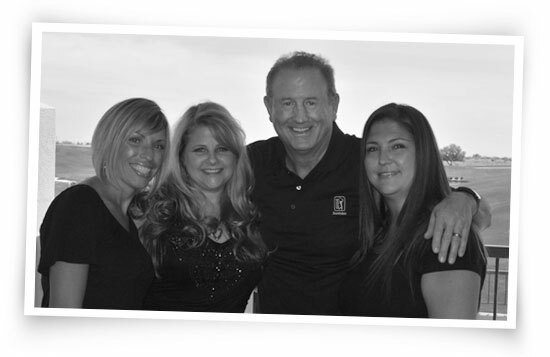 We as a dental team are committed to your comfort, safety, and satisfaction with our quality of dental work. We are grateful for our patients and will strive our humanly best to provide the best quality dental care possible in a state of the art facility. We are committed to continuing education so we can always offer the most advanced evidence based procedures and dental materials available. 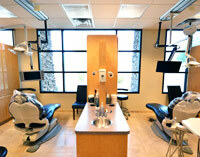 We as a dental team are also committed to have as pleasant experience in our office as possible each and every visit. We believe there has never been a time when a practice dedicated to prevention, service, and excellence has been more highly rewarding to both our patients and to us in providing quality, long-term health care. We hope you agree and will join our practice. Excellence in dentistry begins with a careful diagnosis and treatment plan to move us toward the goals we will establish together. We will perform an extensive and comprehensive examination of the teeth, gums, bite, joints, and soft tissues. 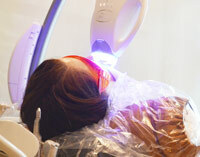 When needed, and with your permission, we will utilize all appropriate x-rays, intra-oral photographs, and study models of your teeth and jaw to identify areas of concern. 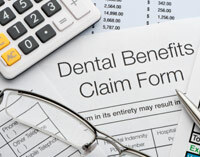 We believe this in-depth examination to be the cornerstone of quality dentistry.